Irish coffees and snow days are made for each other. My favorite time for this treat on a snow day is around 3 or 4 pm – early enough that the caffeine won’t keep me awake at night. Brew some organic French roast coffee. Pick out a pleasing mug. Pour in a shot of Jameson’s Irish Whiskey (you can adjust this amount to your liking, obviously). Pour in hot coffee leaving about an inch of space below the rim. 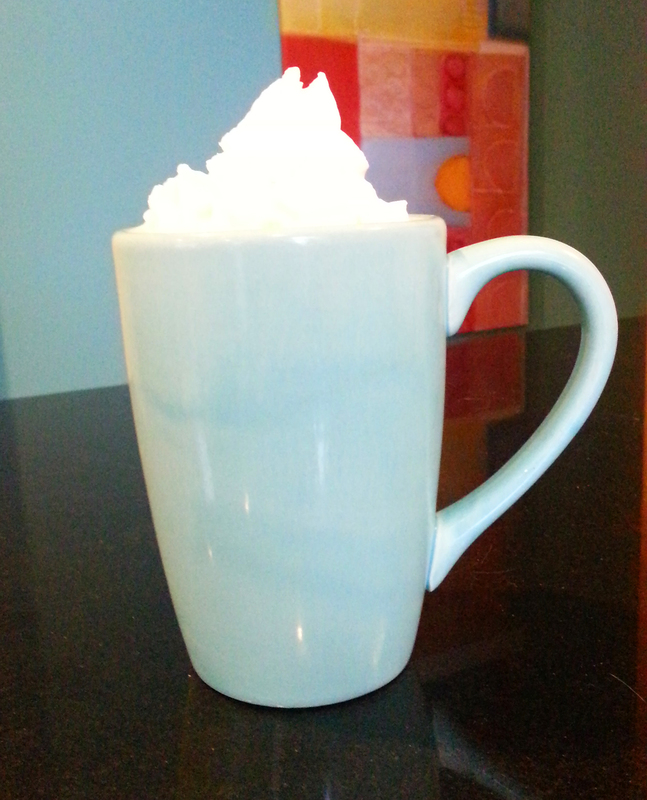 Shake a can of lightly sweetened no-weird-additives whipped cream and squirt a spiral circle on top. Except for scooping off one spoonful of whipped cream from the top to taste, I let the rest melt into the Irish coffee. But it’s your Irish coffee, so do as you please!